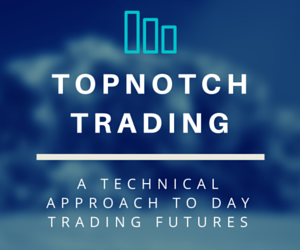 Top Notch Trading offers a daily technical analysis for the day trader in mind. 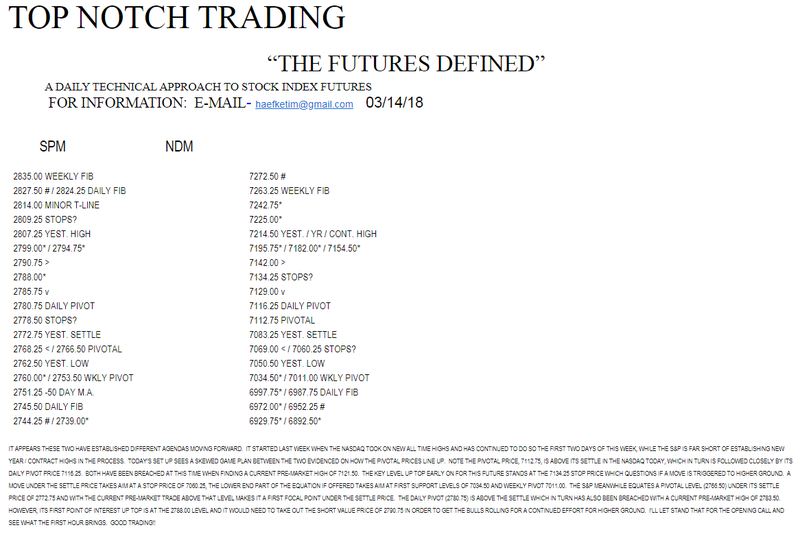 Tim offers a strategy that deals with volume, value, trend, retracements (Fibonacci), and psychological price objectives in the S&P Futures and 30-Year Bonds. 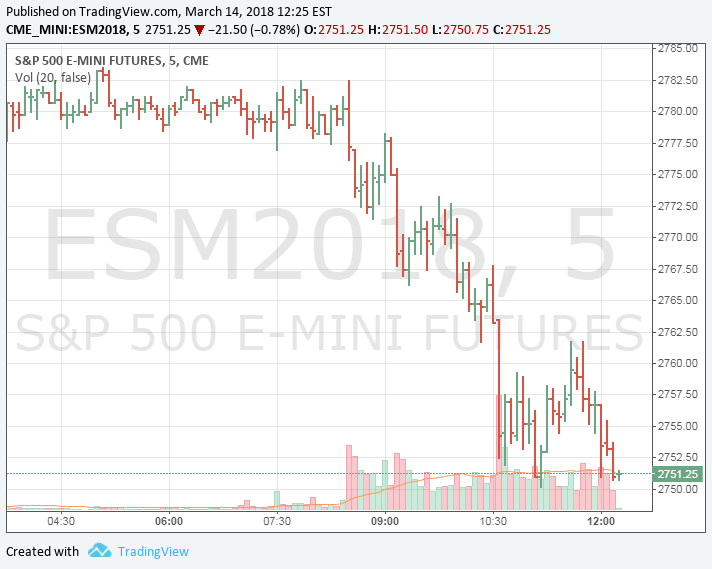 As an active member in the MrTopStep IM-Pro Trading Room, he shares trading ideas and breaking market news live from the floor with our other professional traders and new traders eager to experience the power of collective intelligence. Join us today and get the edge only social trading can give you.